What Is Desi Cow Ghee And How Does It Help Your Body Stay Fit? Why Should Pregnant Women Include Cow Milk In Their Everyday Diet? Why Should You Introduce Cow Milk In Your Kids' Daily Diet? Why Is It Good To Give Cow Milk To Your Kid? Is It Wise To Consume Pure Cow Ghee For Better Health? How Good Rasgulla Is For Your Health? Why Is It A Must To Keep Dairy Product In Your Child’s Diet? 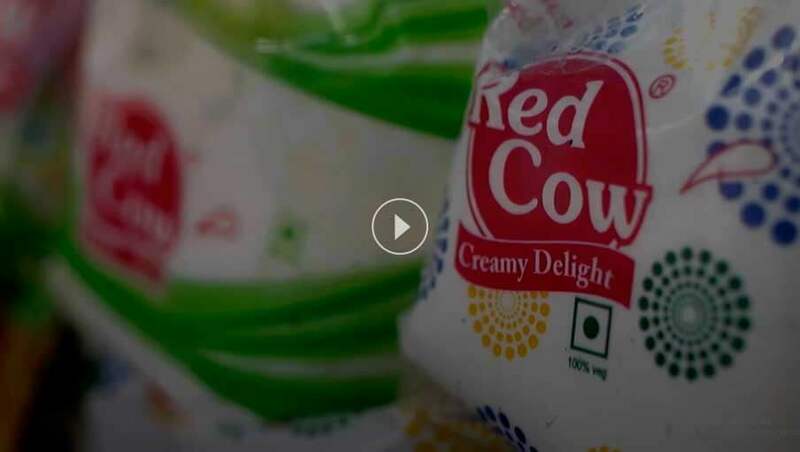 I am a bit choosy about dairy products so I always prefer Red Cow’s products. Their latest addition is Rasogolla which was appreciated by all of my guests in my sister’s marriage ceremony. When it comes to Paneer I always prefer the one which Red Cow provides. I have tried other brands available in the market but it came out not so well. Addition of Red Cow’s paneer to any dish makes it delicious as well as finger licking. The best thing about Red Cow’s which I like the most is the quality of its products. My kids don’t like milk which is a common problem for every mother. Suddenly one of my friend who was going through the same problem suggested me to buy Red Cow Milk. From that very day my kids are very much fond of milk thus, ending up my problems. I have a craving for sweets made up from Ghee. Though I don’t eat much because of calories but I could not resist when my mother makes sweets using Red Cow Ghee. My first choice of milk and milk products is Red Cow. I like their each and every product but my all time favourite is doi. No other brand in the market could satisfy me as Red Cow did.